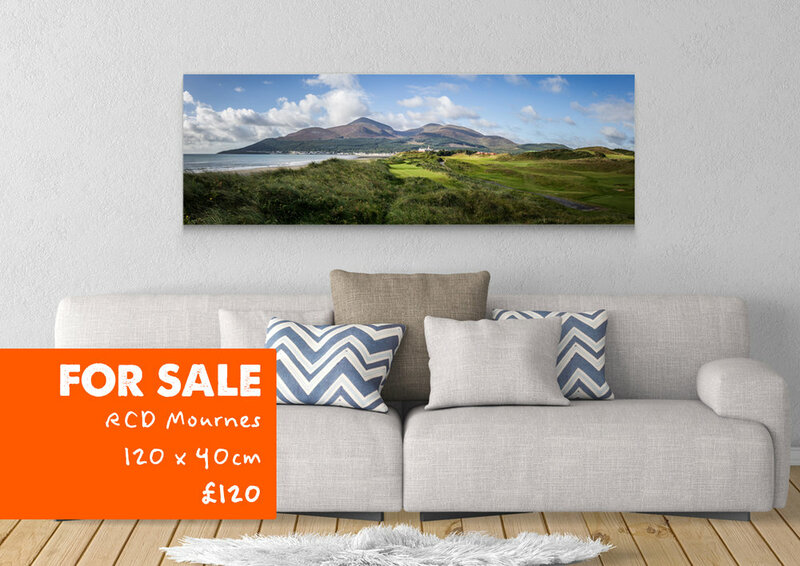 Delighted to release my Large Canvas prints of the Mourne Mountians taken from different location in and around Newcastle county Down. 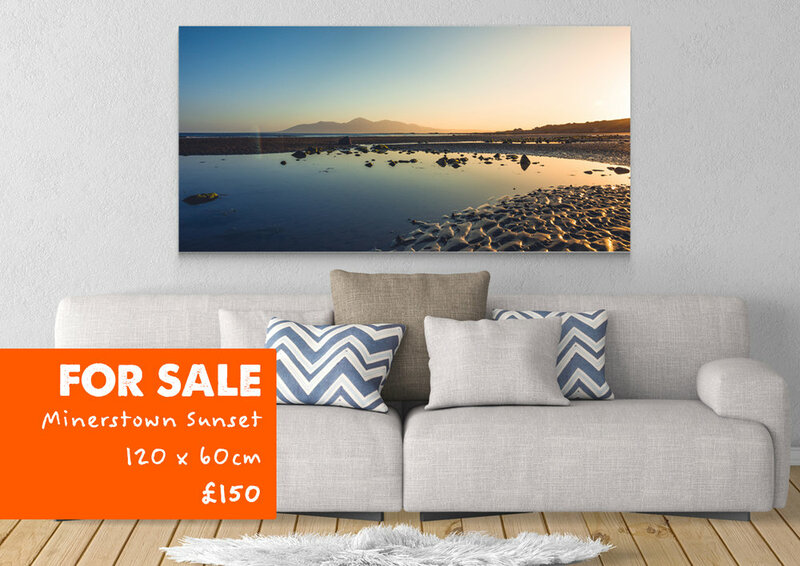 They are printed on Large canvases and are on sale now. Contact me to buy through my Facebook page or website. Mourne Mountains - 4th Tee Royal County Down Golf Course.